Colleens”. Delores is the proud mother of three sons, all confirmed Episcopalians and ten grandchildren. shown as she continues to serve in church ministries. 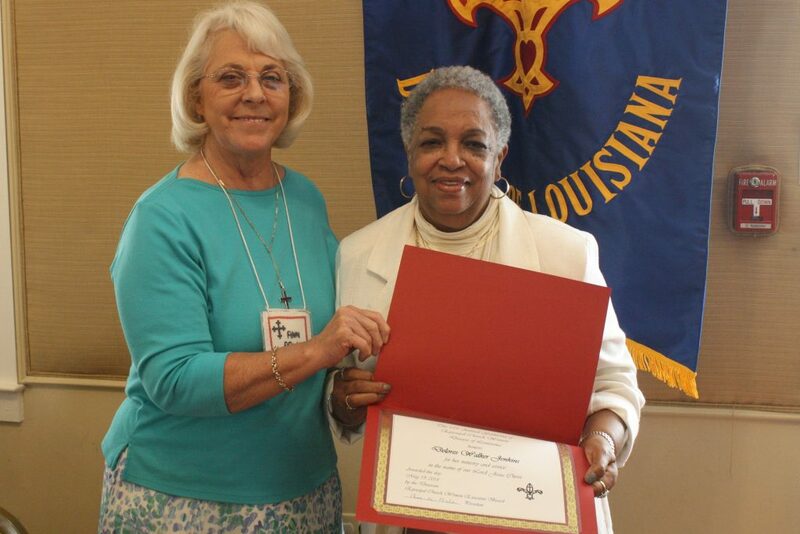 as president, secretary, and treasurer of the ECW and is currently co-chair of the Baton Rouge Deanery.